Clean, modern, heated cottages & cabins with cable TV & kitchens. 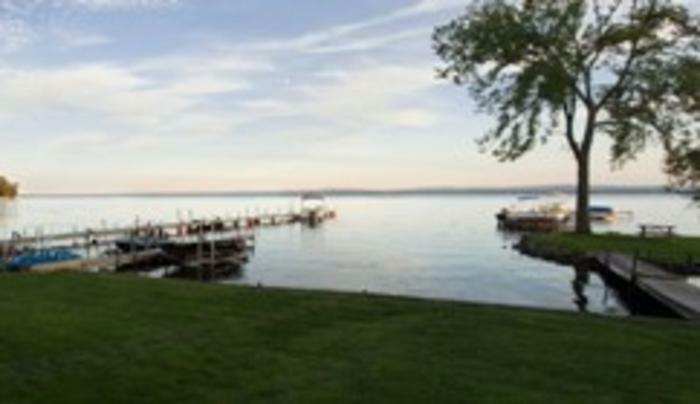 Located on shore of Oneida Lake within the canal system. Docking available. Vacationers and fisherman welcome, air conditioning available.